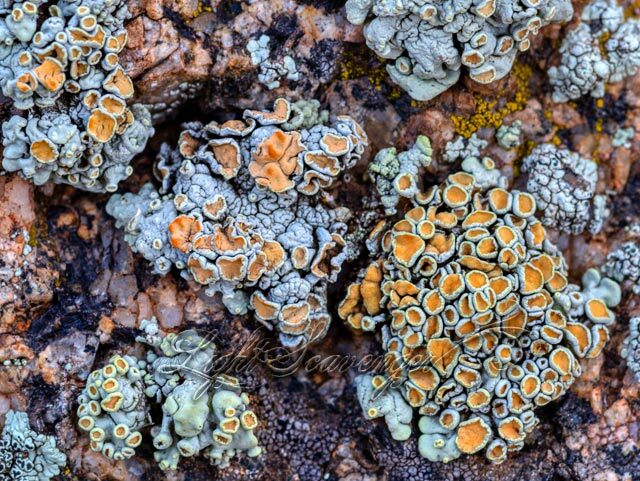 I’m obsessed with lichens these days. I also finally have a decent macro lens that can capture their details. I found these in the Sandia foothills.